What can we say about Cats that hasn’t already been said on Tumblr, I Can Has Cheezburger, Lolcats or any other site responsible for the cat craze these last few years? 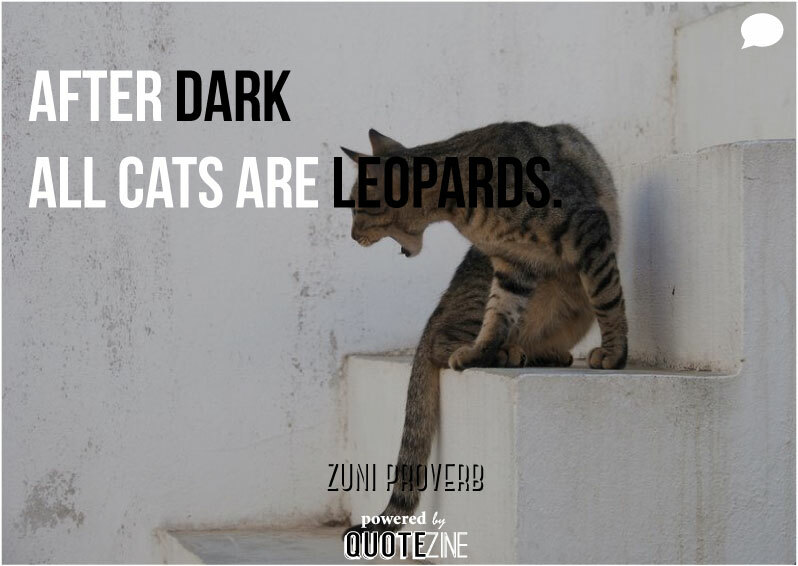 For one, how about a fascinating little known fact about cats? 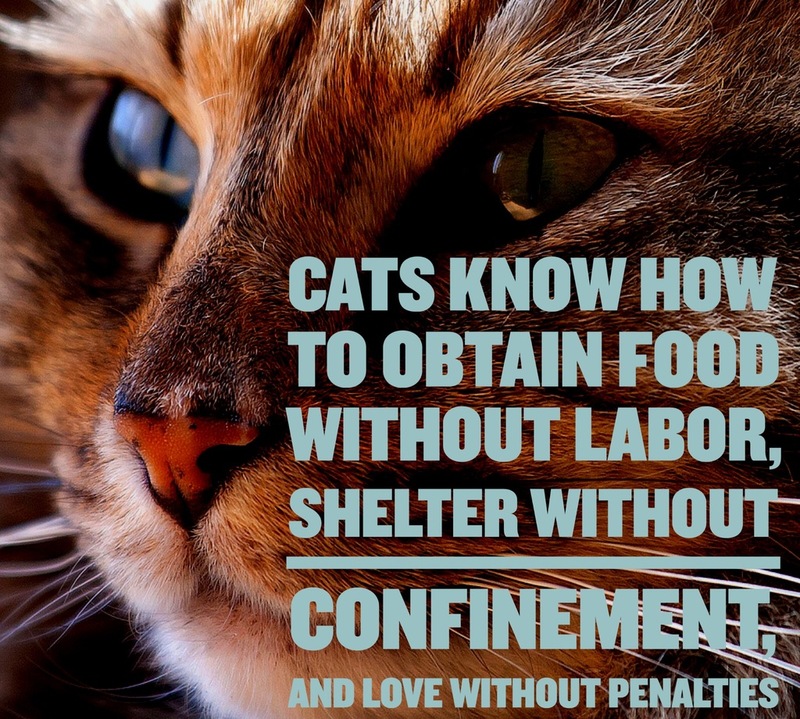 Something interesting we came across when writing this post is that apparently, unlike dogs, cats treat us like they would other cats. Neat, right? Don’t believe us? check out this article from National Geographic that explains it. Basically, dogs know that we’re not dogs; they behave differently around us than other dogs. 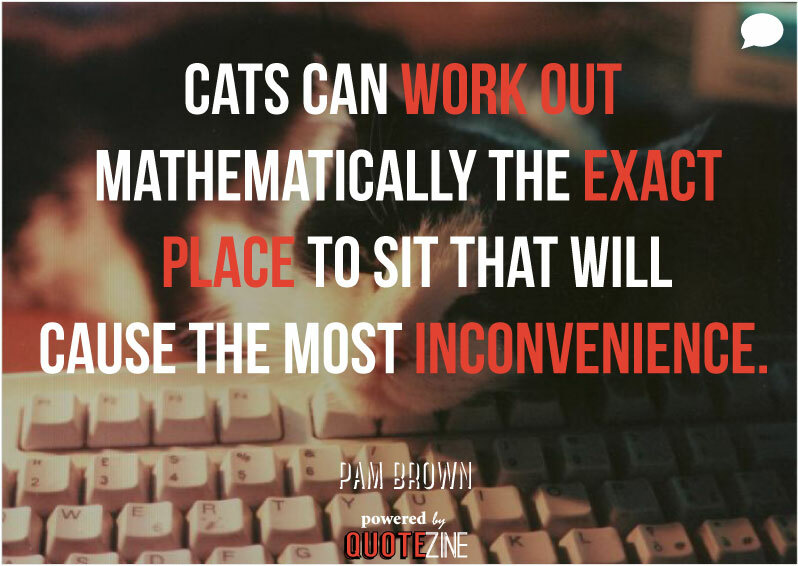 But cats, they behave similarly with humans as they would with other cats. They knead us, purr, rub up on us, and raise their tails to us like they would to their mothers. They just know we’re bigger and clumsier. And that’s probably pretty accurate. Whenever we do fall off things we tend not to land on our feet. So in response to our article on the greatest Dog quotes of all time, we thought we’d do another one on our other favorite furry friends. 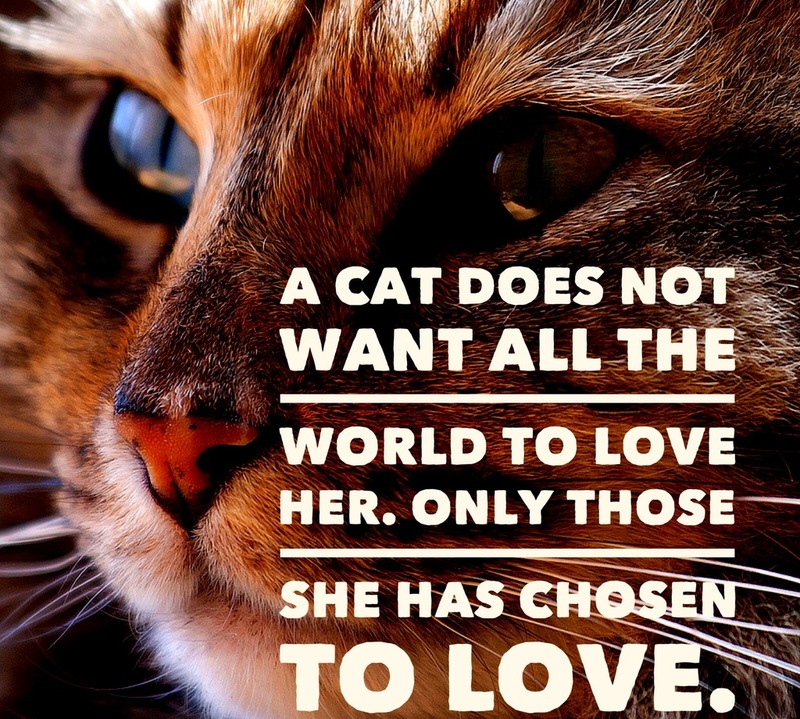 So grab your favorite feline and enjoy these 25 quotes that only cat lovers will understand. Our thought: Cats would be very graceful indeed. 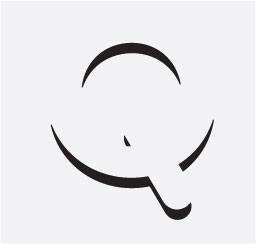 Quite. 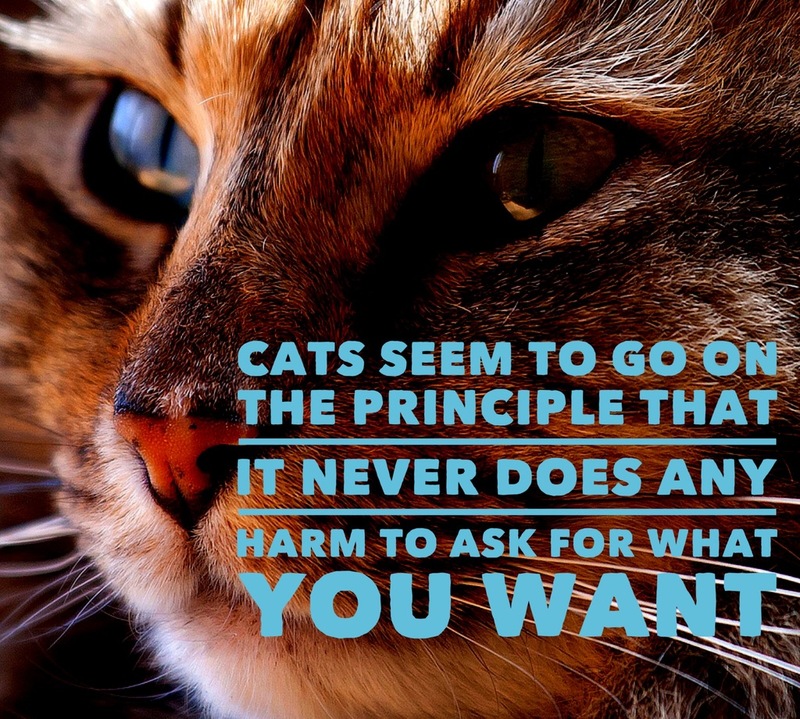 Our thought: We take this as cats just knowing what they want and going for it. Or being selfish. Either way. Our thought: It’s true. Don’t fight it boys. 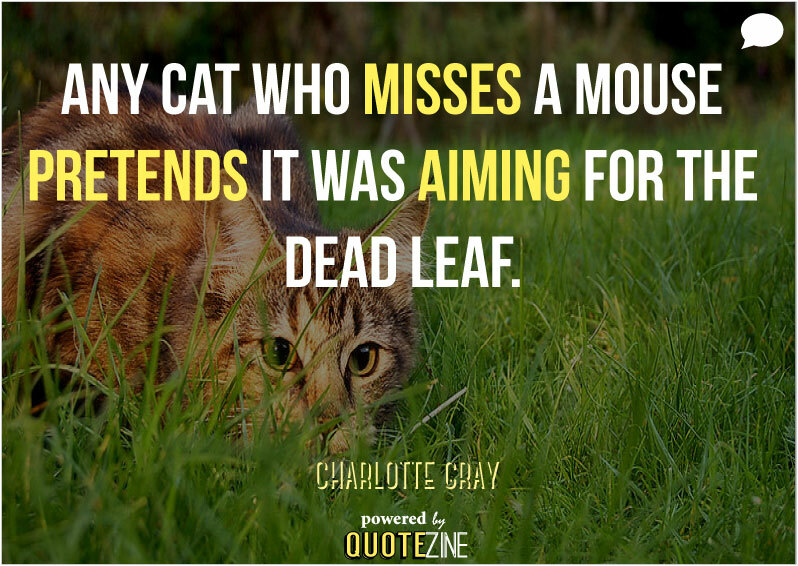 Our thought: In our research we also learned that cats use straightforward learning. Philosophers should probably take note. Our thought: Love this quote. Very smart these little guys. We could probably learn a thing or two about love from them. Our thought: They are much better at observation than we are. Stop and take a look around every once and a while. Our thought: You won’t win. Period. Our thought: We’d like to see that too. But our money’s on the cats. Our thought: Pretty sure they would be offended and deny everything if we pointed out their misses. Our thought: Refer back to the Mark Twain quote. Classy as f**k.
Our thought: I have yet to see evidence of the contrary. Our thought: And they never will. Our thought: They will probably be our rulers some day, so treat them well. They don’t forget. Our thought: Usually the computer. While blogging. Or doing work of any kind. Our thought: Not a bad principle. We might try it and see how far we get. Our thought: She usually has something better to do. Our thought: Hilarious. But they’re not nasty… Well, maybe sometimes. 18) “If you are allergic to a thing, it is best not to put that thing in your mouth, particularly if the thing is cats.” – Lemony Snicket Our thought: Good advice. Do not put a cat in ones mouth. Our thought: They are very honest creatures. It’s refreshing. Our thought: A beautiful quote. We too only want those we love to love us. 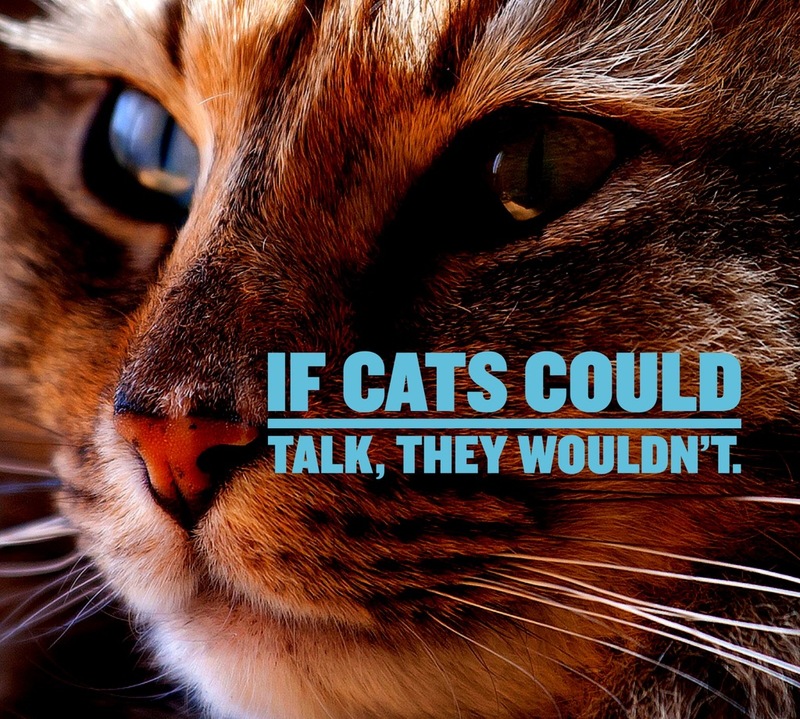 Our thought: Cue the cat running viciously back and forth throughout the house at night. Our thought: We will never know why they do some of the things they do. Our thought: As a physician and medical missionary to Africa, Mr. Schweitzer must have known what he was talking about. 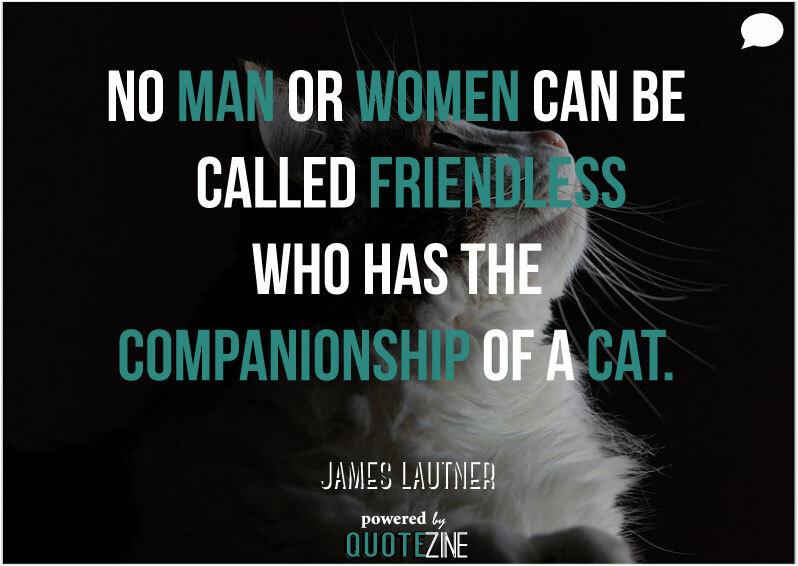 Our thought: This is in defense of all my ‘cat lady’ friends. Our thought: It can’t be called procrastination either right? 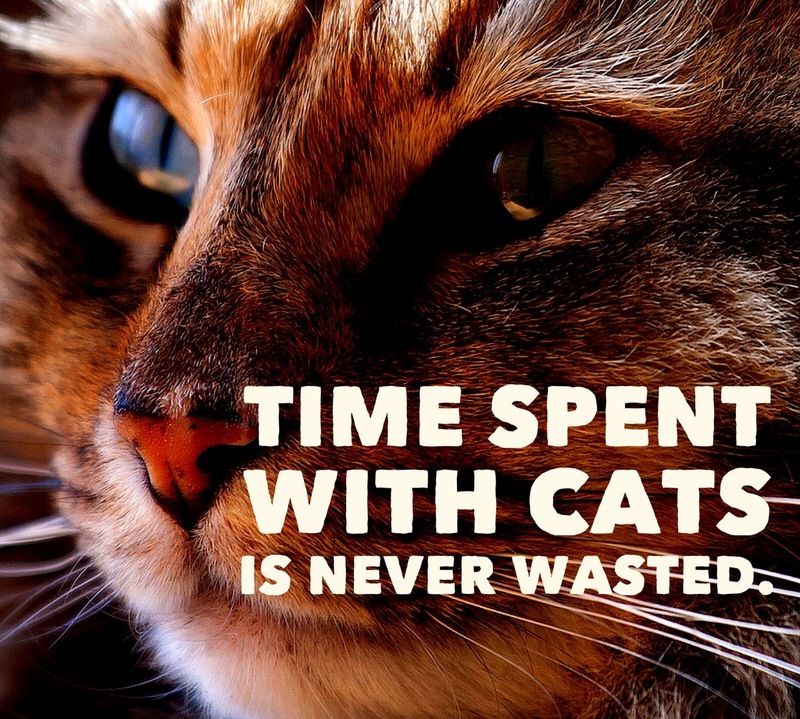 Did you see any funny, crazy or silly quotes about cats we may have missed? Are there any better cat gifs or photos you’ve found we haven’t included? Let us know in the comments.